Jim joined IR+M in March of 2007 as an Analyst. He is currently a Principal and Senior Portfolio Manager. With experience investing across multiple sectors, Jim is focused on Credit as well as CMBS and ABS sector management. Jim is a member of our Management Committee. 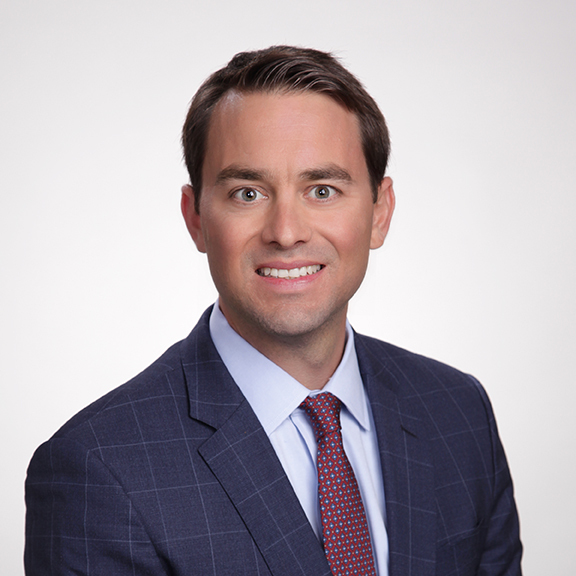 Prior to joining IR+M, Jim was a Senior Analyst at Financial Architects Partners where he was focused on analyzing and implementing sophisticated estate planning strategies. Jim has a BSBA from Boston University School of Management.